Welcome and thank you for considering purchasing from The Vinedresser Collection today. WE VALUE YOUR PRIVACY: Purchases are safely and securely processed via PayPal. We do not house your credit card information on our site. All information is confidential and email addresses, home addresses, names and other sensitive information will never be shared. 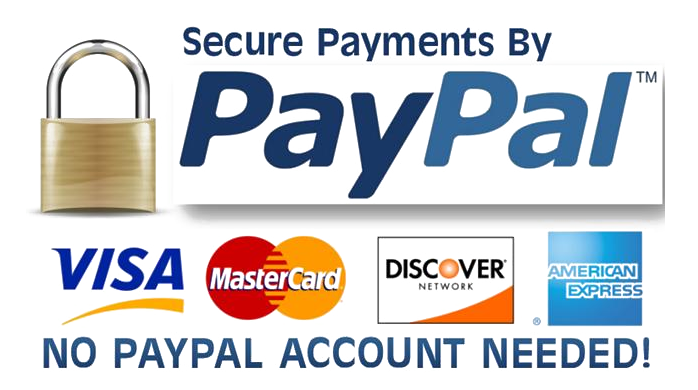 For full details of PayPal’s privacy policies, please click here. YOUR SATISFACTION IS GUARANTEED: If for any reason a purchase needs to be returned, just email us at sandra@sandragittleman.com and return the item in saleable condition, in the original packaging within 14 days of receipt. Special orders and commissioned sales are final.